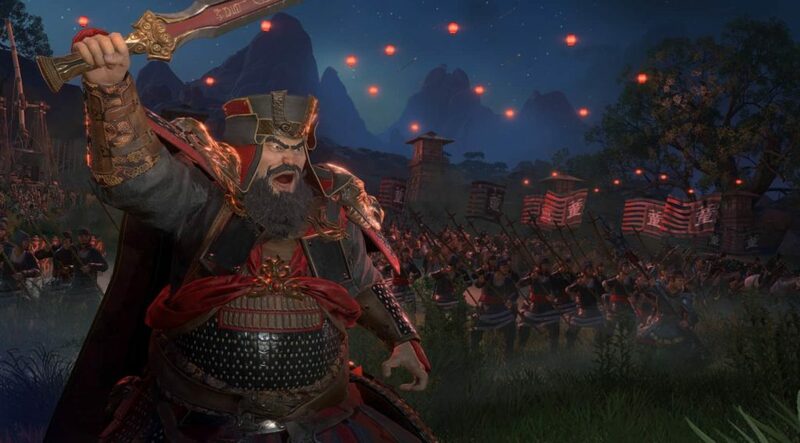 The release date for Total War: Three Kingdoms has been delayed once again. 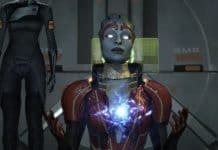 The the highly anticipated turn-based strategy game, which was originally scheduled to be released on March 7, has been given a new release date of May 23. In an official update, studio director at The Creative Assembly, Rob Bartholomew, said that the delay would ensure that the systems “would deliver as intended”. Among the issues the developers are looking to resolve are a few bugs that have been hard to fix. Bartholomew also pointed out that they were looking to get the localization “just right”. 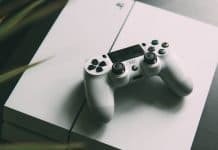 He added that the studio was looking to deliver a game that gamers can enjoy to the fullest, without any bugs or issues tampering with the gameplay. It has been rumored that The Creative Assembly are working on a new tactical shooter. The British development studio have also released a great first person horror game before, titled Alien Isolation. But they are most famous for their strategy series Total War. 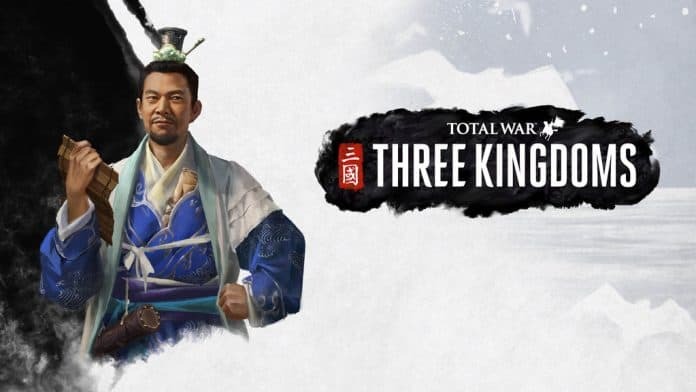 And Total War: Three Kingdoms is set to be the latest installment of the successful series. Three Kingdoms is set in an iconic period of Chinese History (220 – 280 AD). During this time, there existed a tripartite division of China between the three kingdoms of Wei, Shu and Wu. The game features 11 different factions to control and warlords like Liu Bei, Cao Cao and Sun Jian. It features two separate modes named “Romance” and “Records”. In the Romance mode the generals will be given unrealistic godlike powers. This is how the era has been represented in many popular adaptations. The Records mode will feature a more realistic gameplay. This mode will try and replicate the actual historical events as they happened. 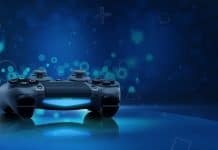 Previous articleHow to get Tetris Effect free trial demo for PlayStation 4?